Those that remember the original King’s Quest game that was first launched way back in the 1980’s, are sure to be pleased to learn that the game first created by Sierra is making a come back and will soon be available to play on Xbox One, Xbox 360, PlayStation 3, PlayStation 4 and PC via Steam next year during Q2 2015. 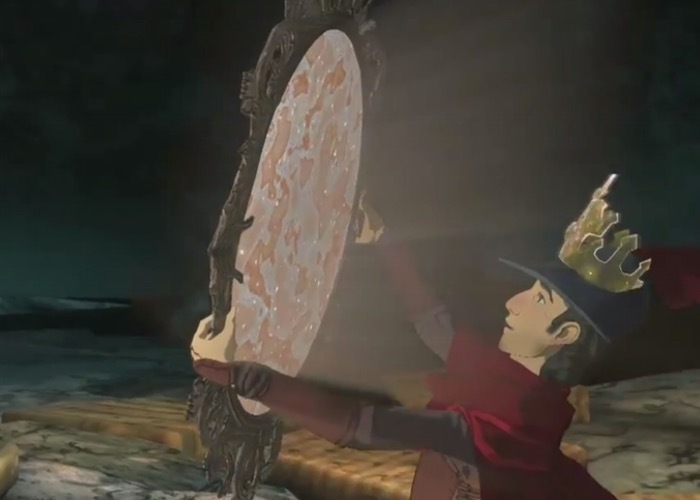 The new King’s Quest game is being developed by The Odd Gentlemen studio with the aim to reimagine all the charm, humour, puzzles, exploration and sense of wonder that made the original franchise so magical when it first arrived thirty years ago, says it new creators. “Old and grey, King Graham – the hero made legend in the original King’s Quest games – shares the extraordinary stories of his youth with his curious granddaughter, Gwendolyn, taking players back to the feats that shaped a kingdom. The Odd Gentlemen founded in 2008 are a small team of “gentlefolks” based in Los Angeles with the aim of bringing classic charm and wonder back into games. For more information on the new King’s Quest game jump over to the official website for details via the link below.